We have seen two Air Jordan kicks that were released in its original colorway earlier this month. 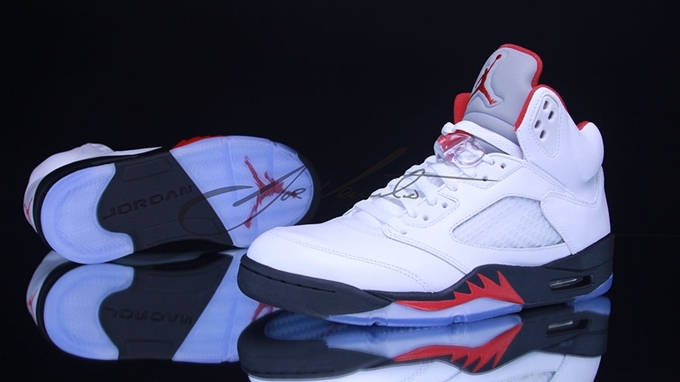 And before January 2013 ends, one more retro kick will come out in OG colorway – the Air Jordan 5 Retro. The retro kick will officially come out in White/Fire Red-Black colorway on January 26, Saturday. This is expected to be a hit like the previous kick that were released in its original edition so make sure to grab one immediately next week. Mark your calendars now and don’t miss this release!